The Australian Genetics of Depression Study aims to identify the genetic risk factors associated with clinical depression, and how a person’s genes influence their risk of developing depression and their response to treatment. 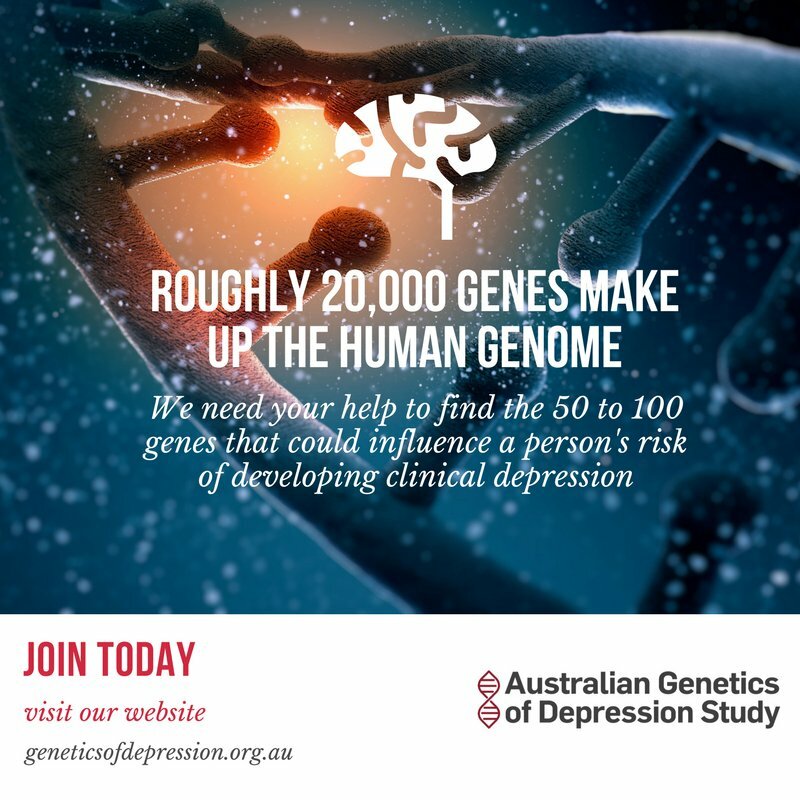 The Australian Genetics of Depression Study, which is the Australian arm of an international study created to understand the genetics of depression, is recruiting Australian adults - aged 18 and above - who have been treated for clinical depression. Clinical depression is a common mental illness, often referred to as depression, which will affect almost one in five people during their lifetime. 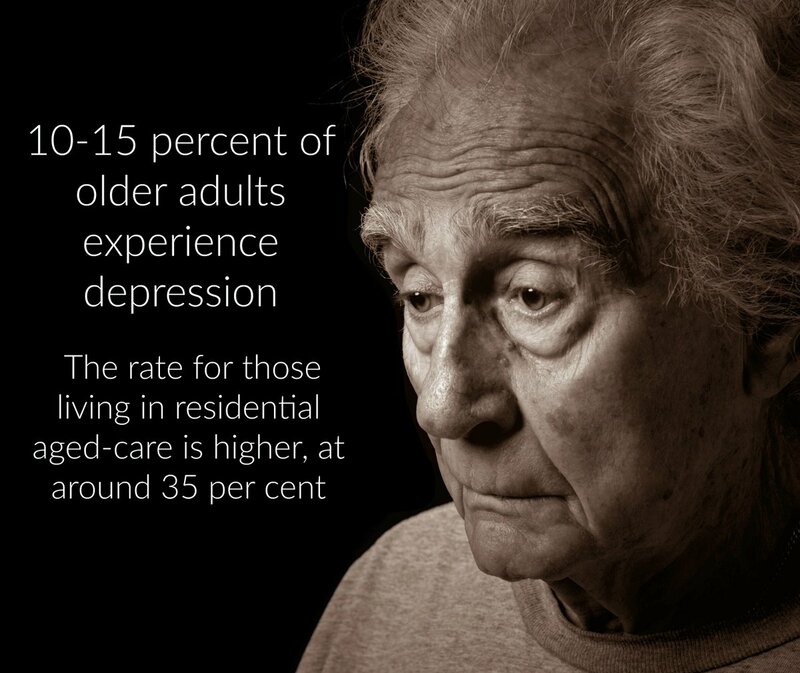 The World Health Organization (WHO) predicts that by 2020, clinical depression will impose the second highest burden of any disease in Australia and other advanced countries. The overarching objective of the Australian Genetics of Depression Study is to learn more about the genetic drivers of clinical depression, and the genetic factors that influence the effectiveness of various clinical depression treatments. Are currently being treated for clinical depression. 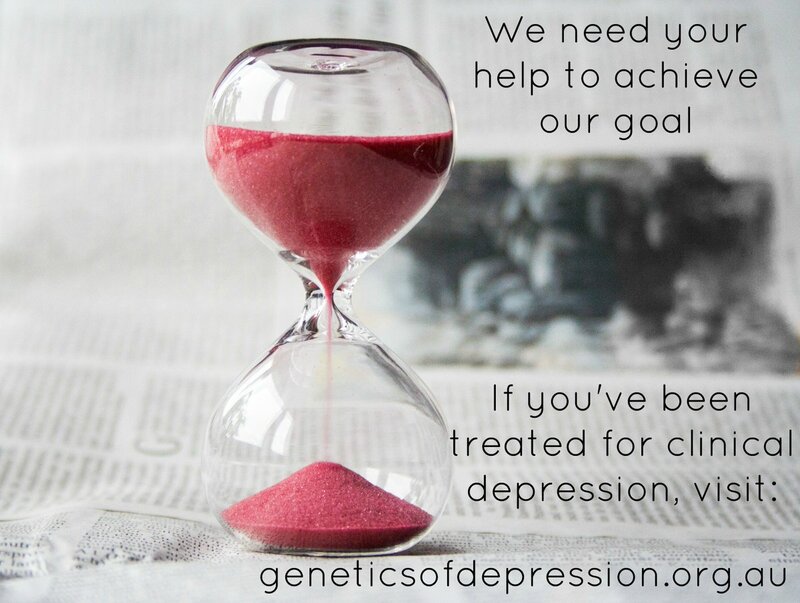 If you have been treated for clinical depression, or are currently being treated for clinical depression, we encourage you to volunteer for our groundbreaking research by completing the 15 minute core component of our online survey. Depending on your responses to our survey, you may be asked to donate a saliva sample.